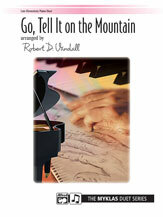 A joyous partner song incorporating the traditional spiritual, Go Tell It on the Mountain. 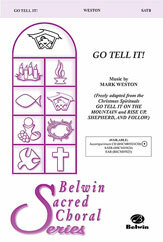 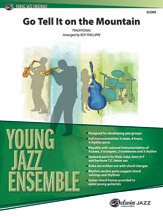 Arranged in a relaxed gospel swing, it is suitable for performance by both school and church choirs for holiday concerts and worship at Christmas and Epiphany. 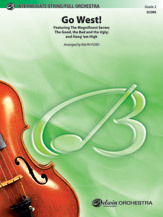 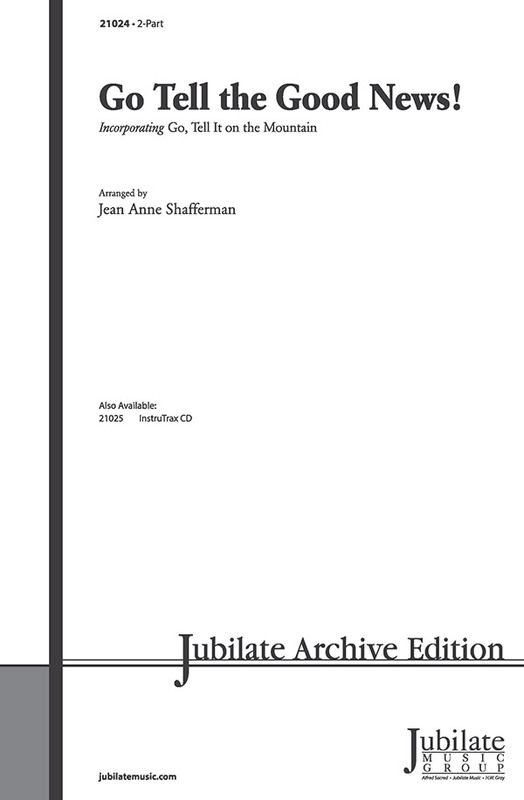 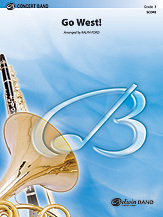 An orchestrated full performance/accompaniment compact disc recording is available separately.